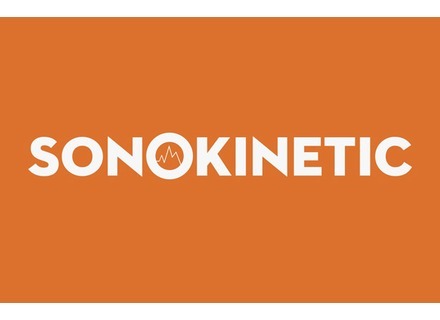 Until tonight, you can still get special offers at the Sonokinetic online store. Discounts for Cyber Monday are up to 40% off Sonokinetic catalog when using the coupon code BLACK-OUT at checkout at www.sonokinetic.net. Yiddish feminine vocals by Sonokinetic After Voices of Israel and Yemenite, Sonokinetic now explores the european jewish culture with Yiddish, its new vocal sound library for Kontakt. Sonokinetic launches Qanûn for Kontakt Sonokinetic introduces a new sound library for Kontakt designed from a Qanûn, a middle east plucked instrument.